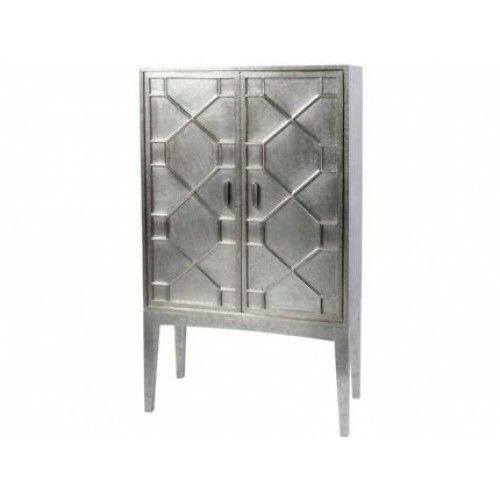 Hand Hammered Two Door Cabinet With Shelf, Ball and Catch Close and Elegant Cross Pattern On Doors.&..
Hand hammered sheet metal on a solid wooden frame featuring two elegant cross patterned doors with s..
Hand inlaid black and white buffalo bone chest with complimentary hexagonal bone handles 90 x 4.. 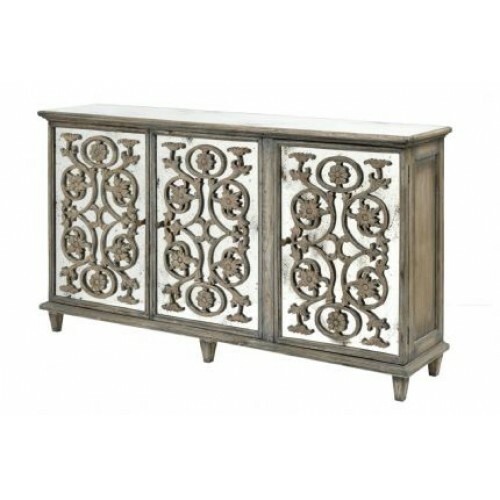 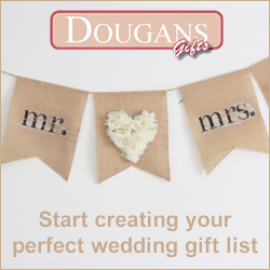 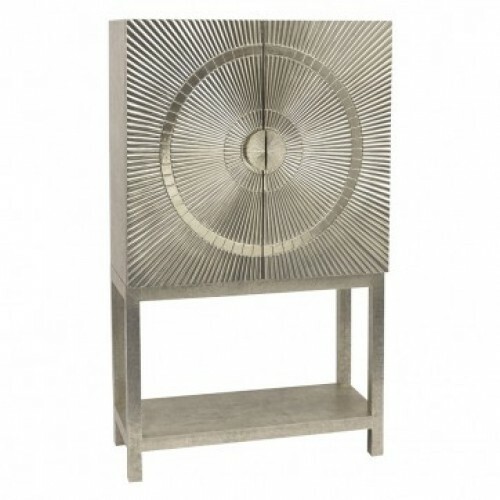 Expertly crafted hand hammered sheet metal on a solid wooden frame featuring two elegantly patterned.. 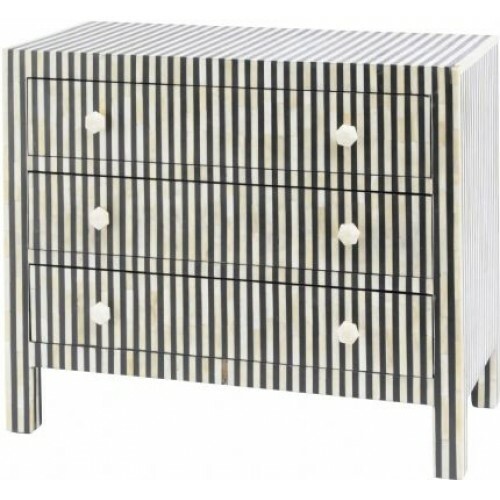 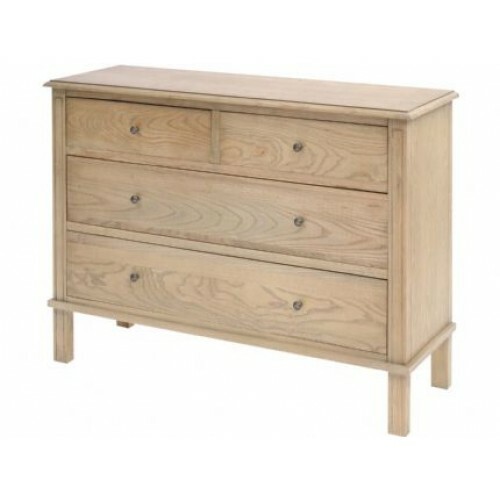 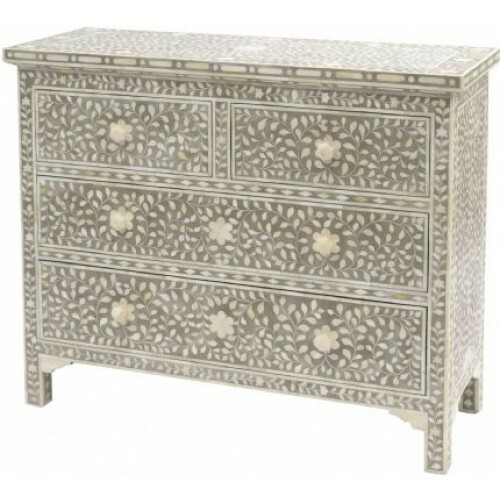 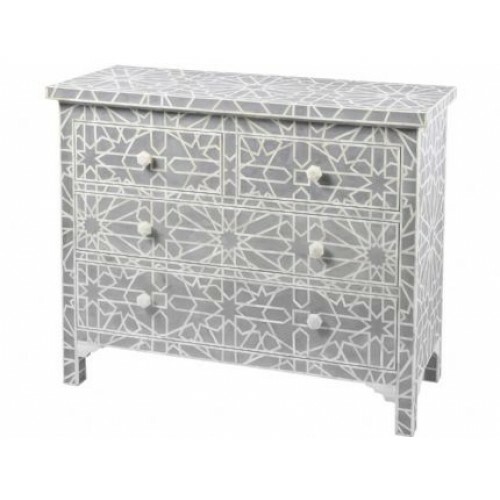 Simple and stylish, this natural Ash wooden chest features four drawers and decorative carved groove.. 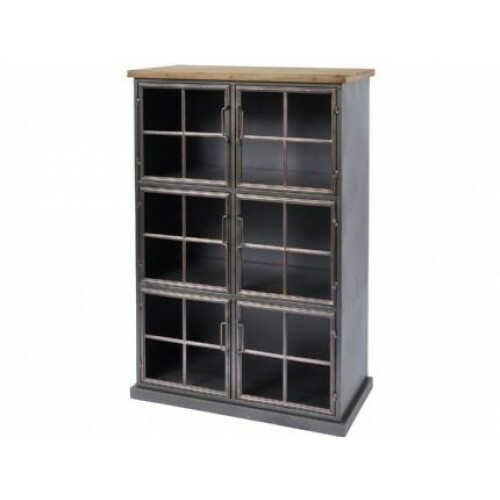 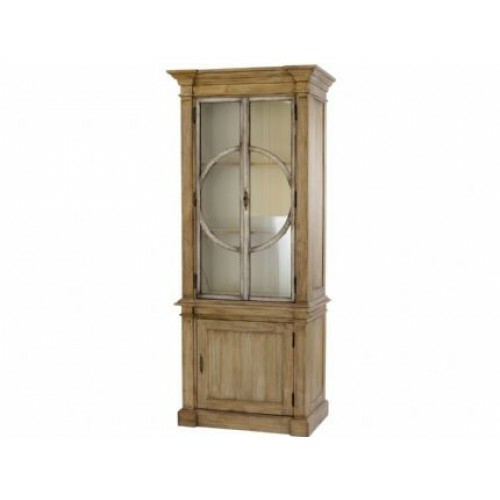 Premium beige leather and highly polished steel frame 2 door bar cabinet with decorative diamond hat..
Hand inlaid Buffalo bone four drawer chest in a blue grey finish.107 x 40 x 87 (WxDxH cm)..
Artisan Crafted Mindi Wood And Iron Glass Fronted Cabinet With 2 Inner Top Shelves And A Base Storag..
ndustrial inspired window pane style 6 door black cabinet with a natural finish wooden top.80 x 40 x..
Two Over Two Drawer Chest With Hand Inlaid Buffalo Bone Petal Pieces And Hand Carved Bone Handles. 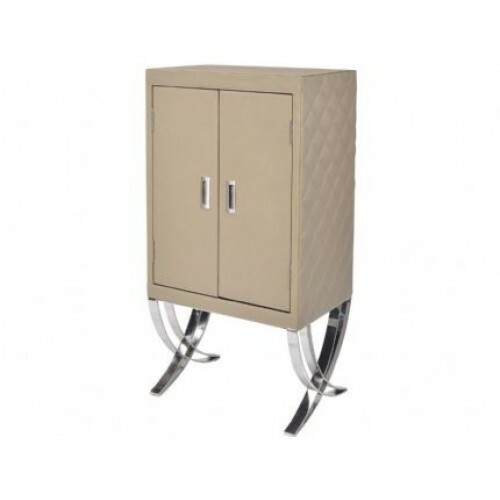 I..
170 x 38 x 95 (WxDxH cm)..